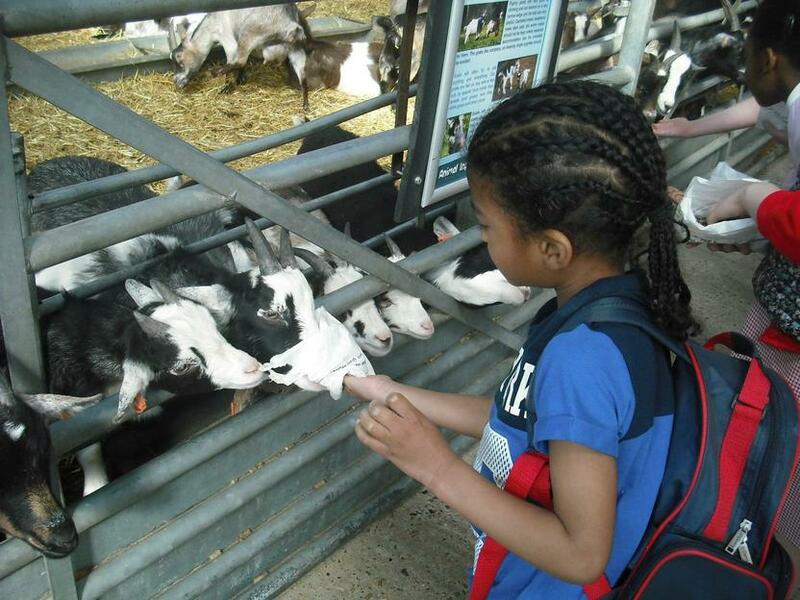 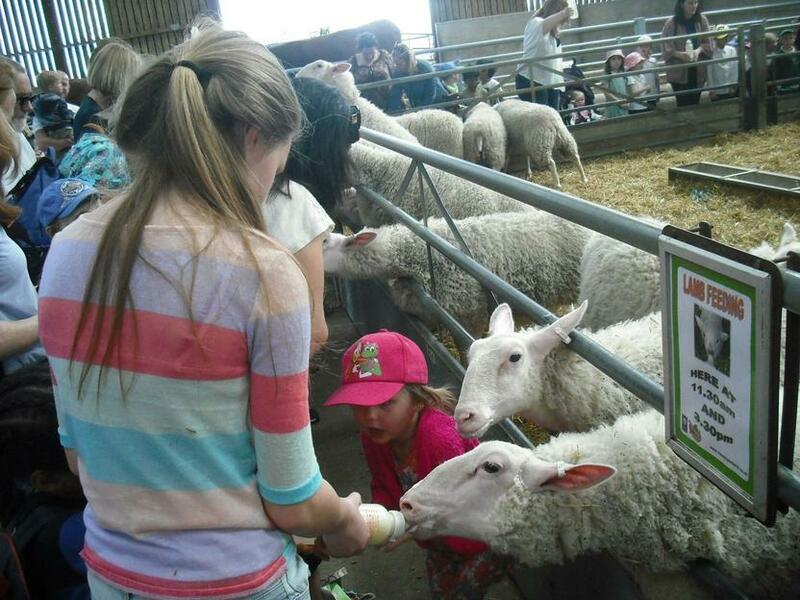 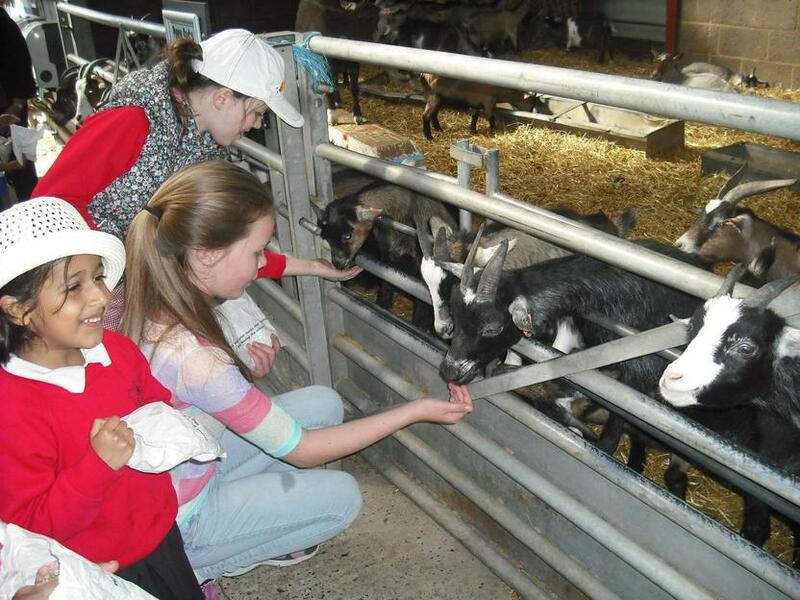 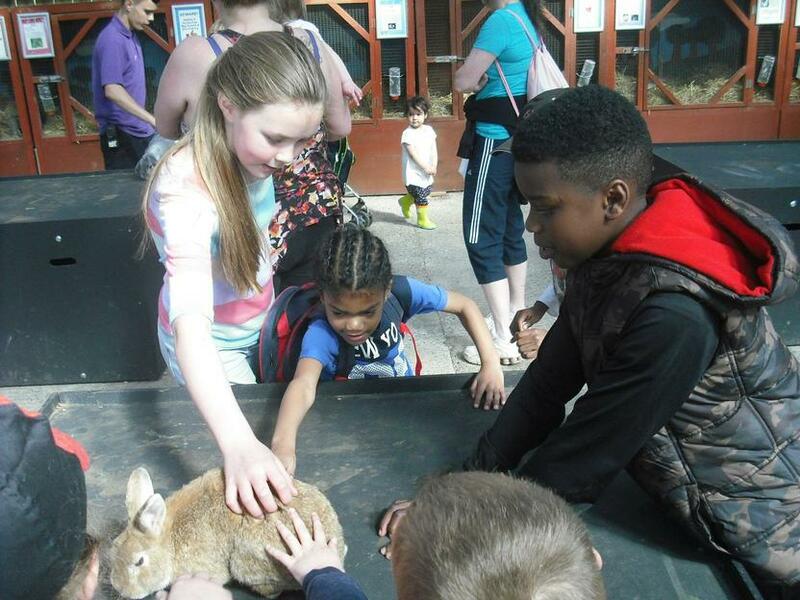 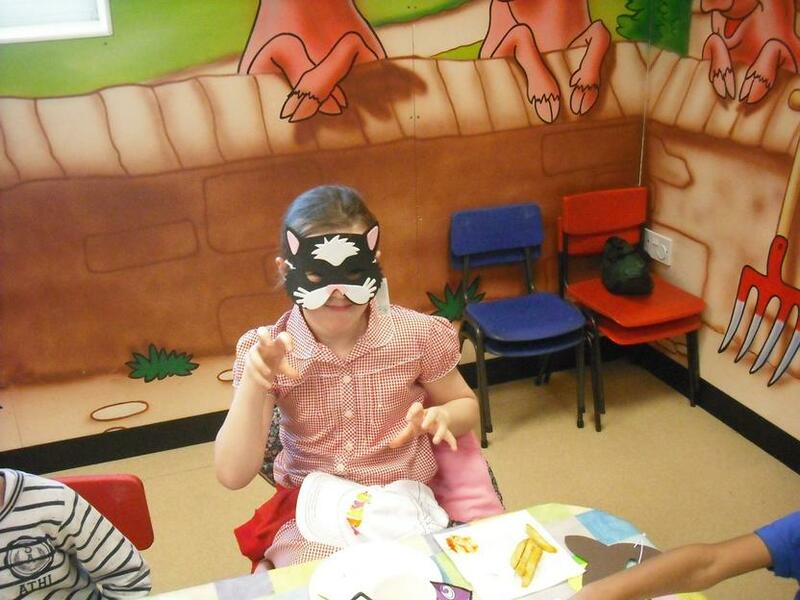 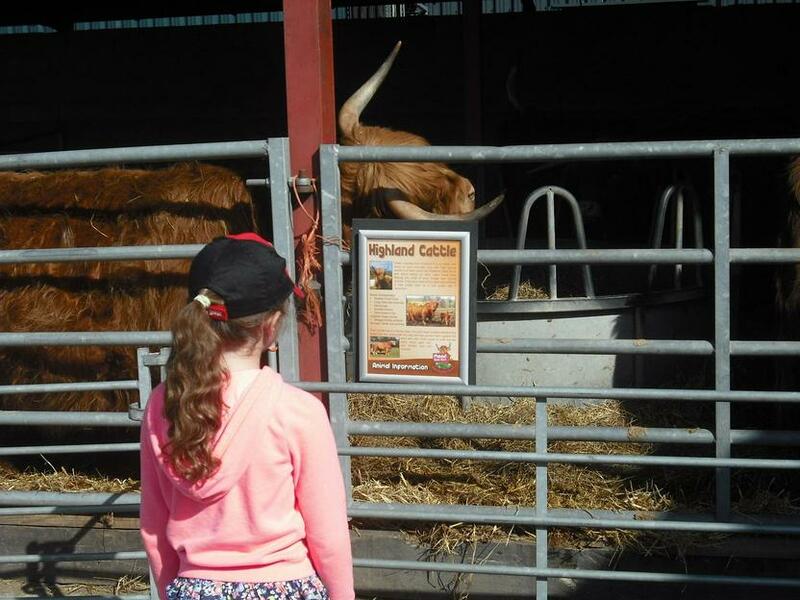 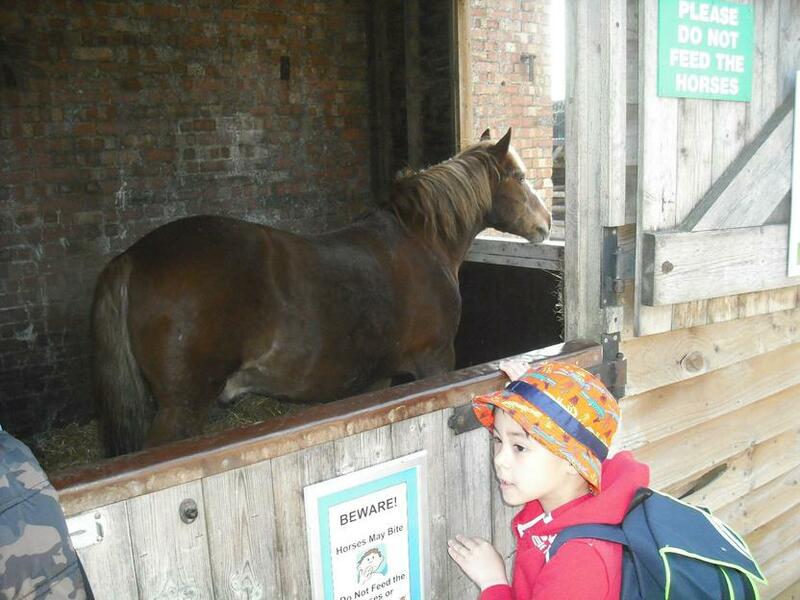 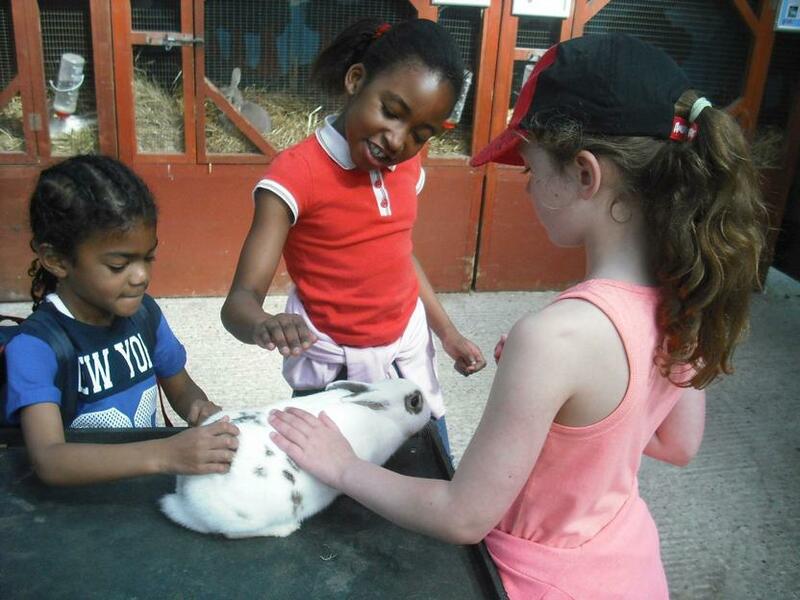 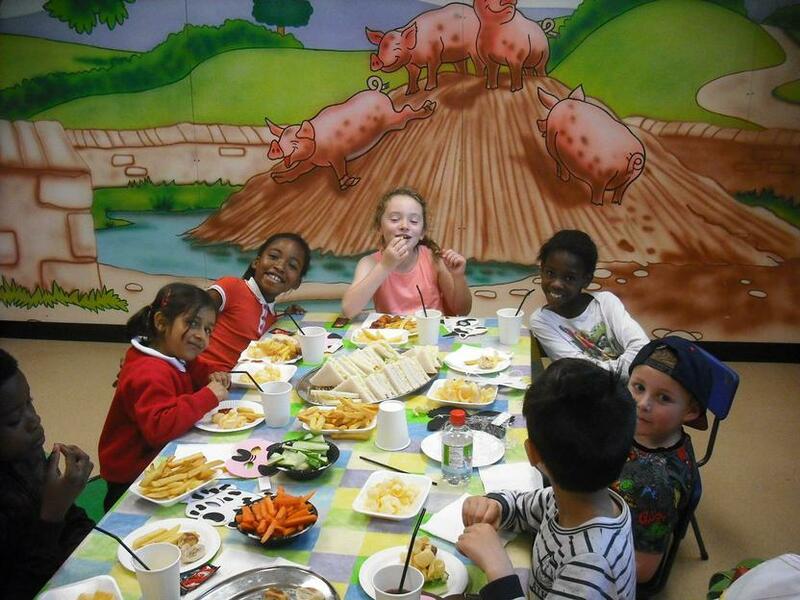 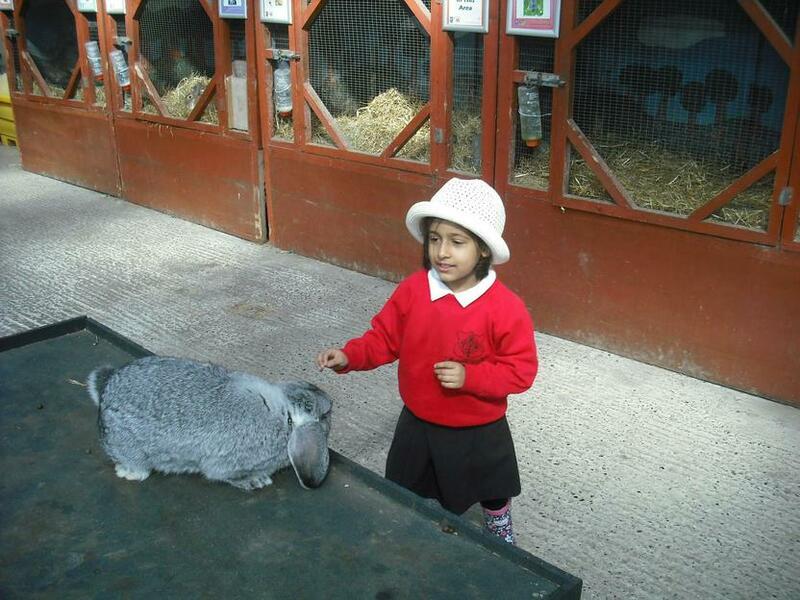 Our Going for Gold winners from the second half of spring term enjoyed a great trip to Mead Farm. 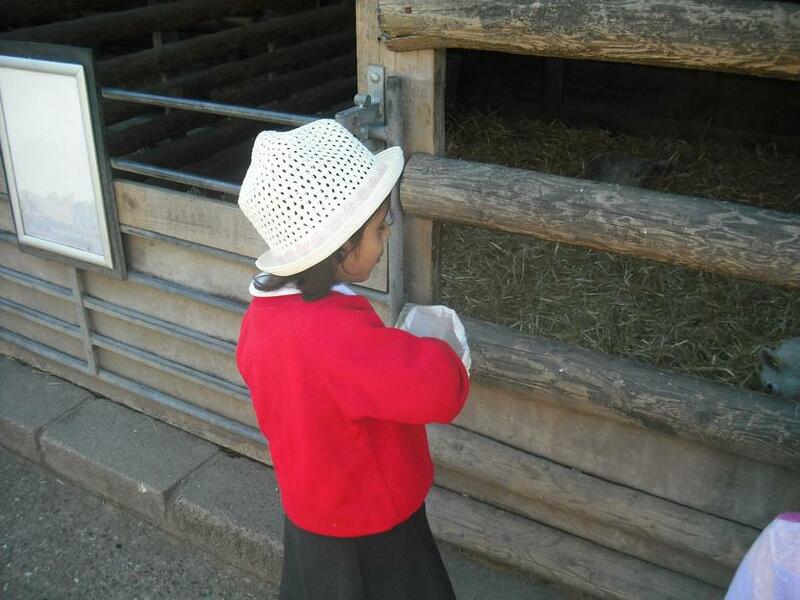 The group set off in the morning and were the first to enter the farm at 10am. 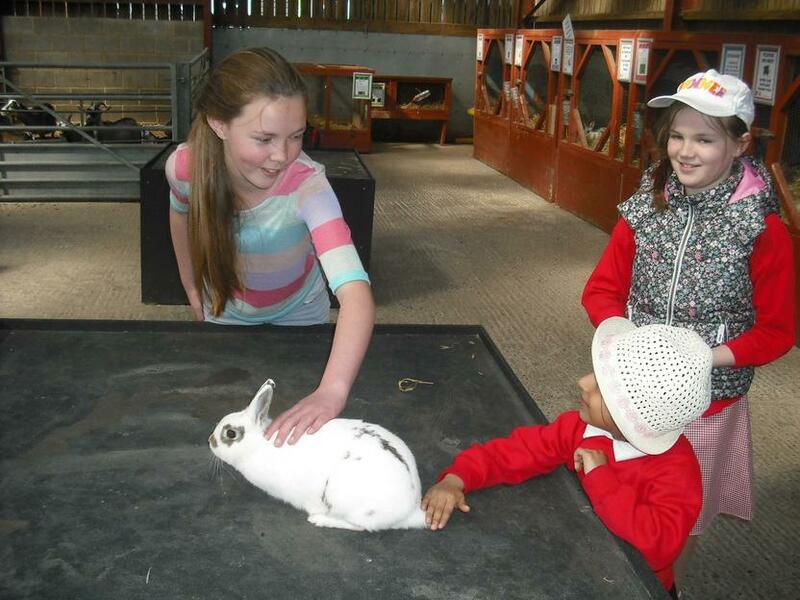 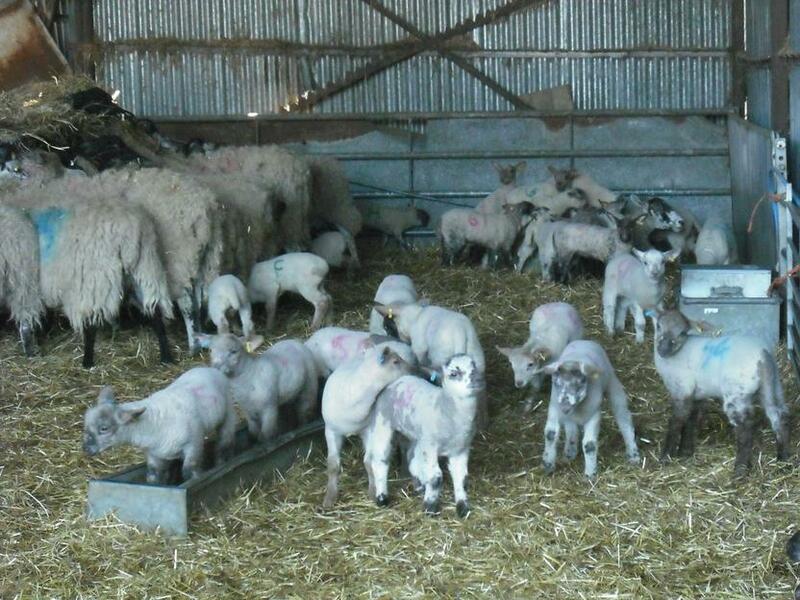 The itinerary included rabbit cuddling, lamb feeding and a tractor ride. 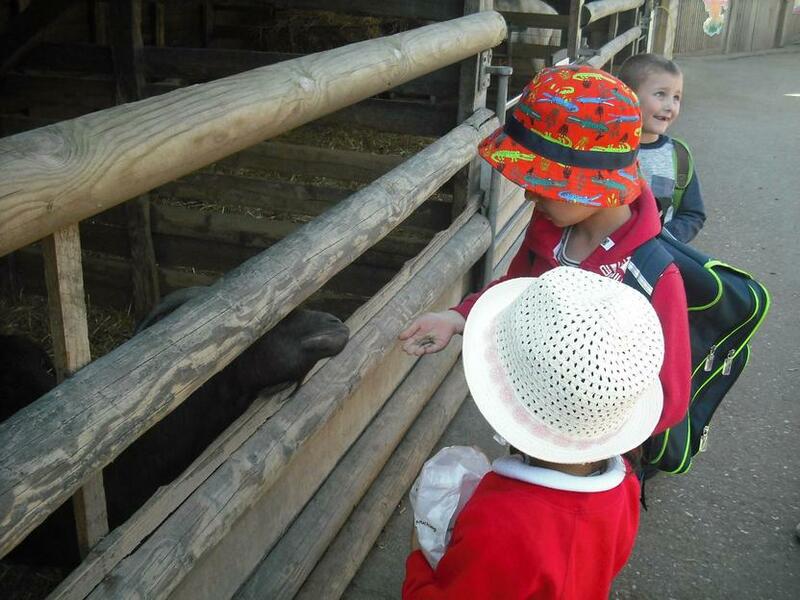 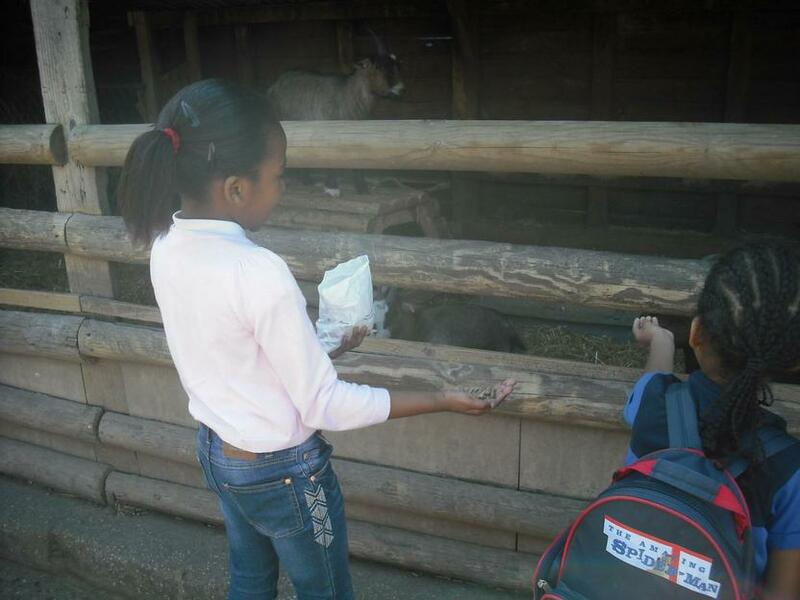 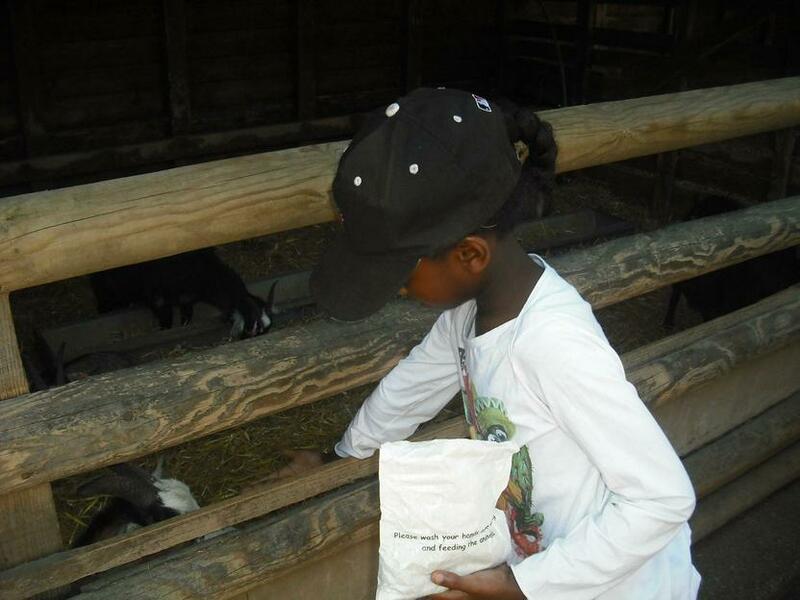 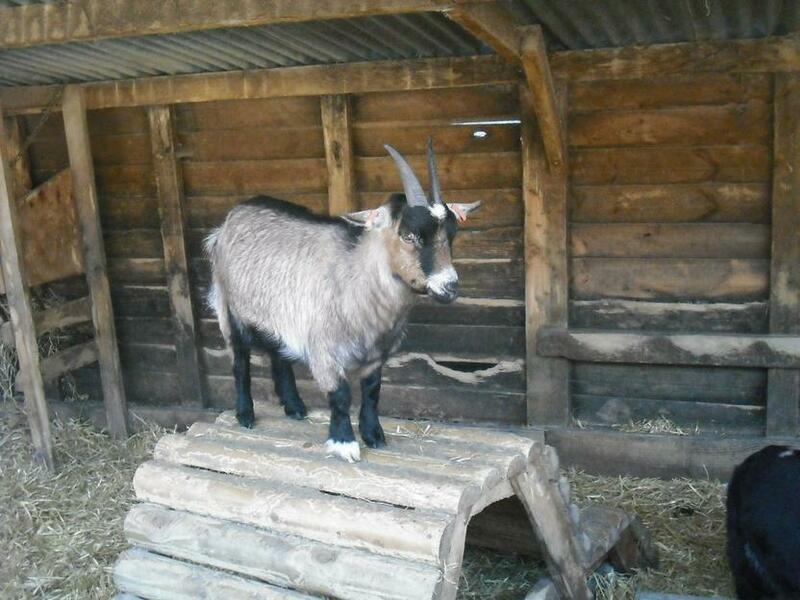 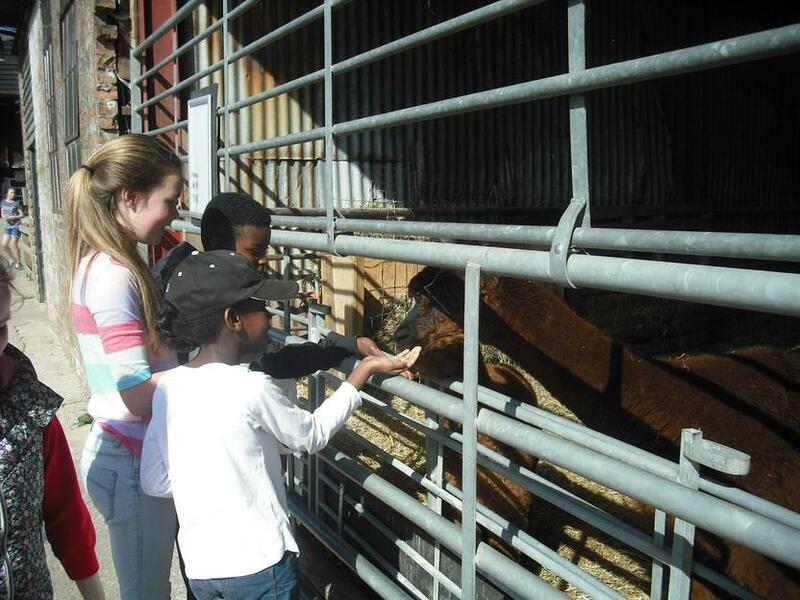 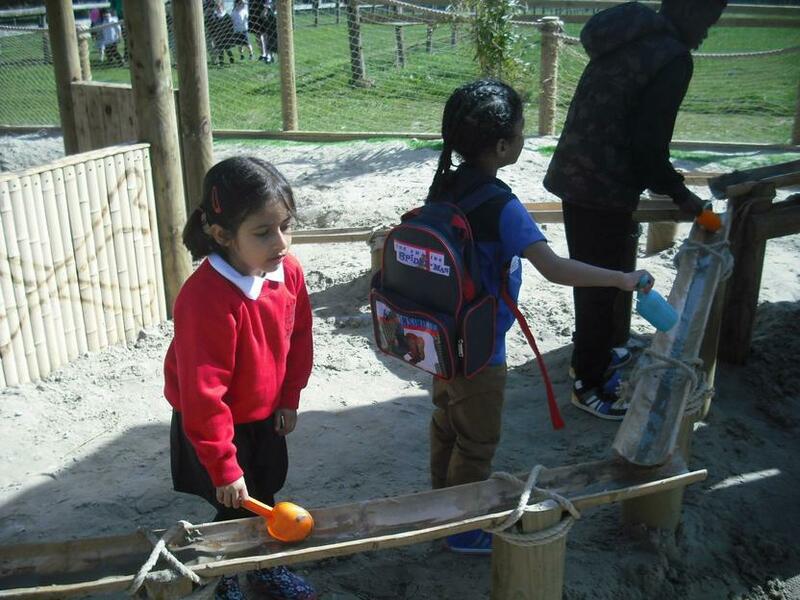 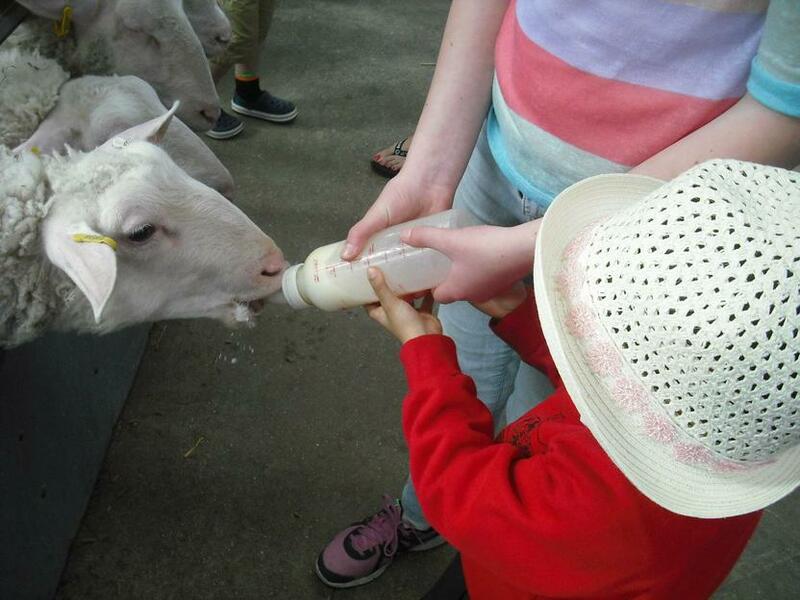 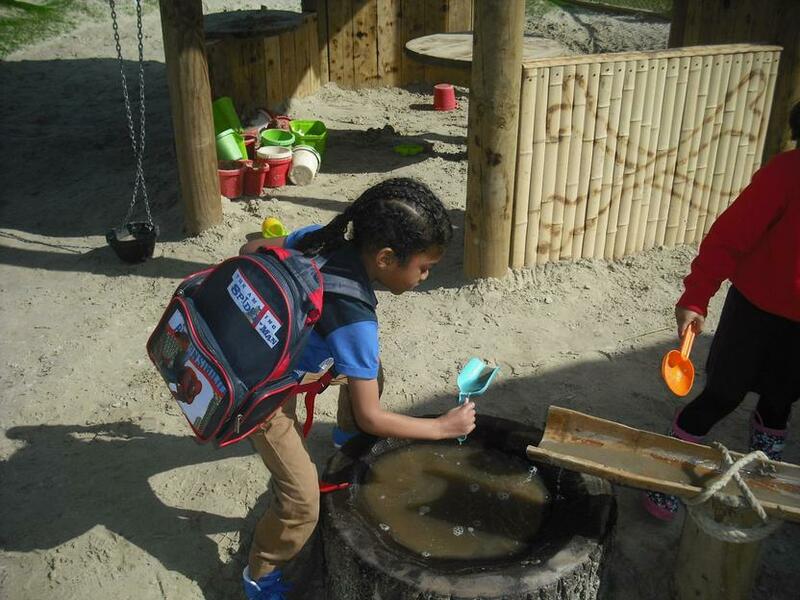 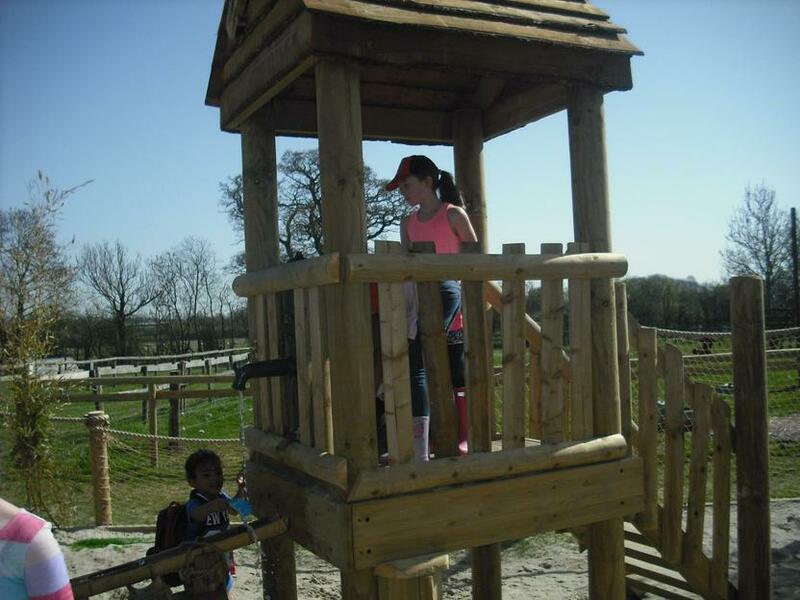 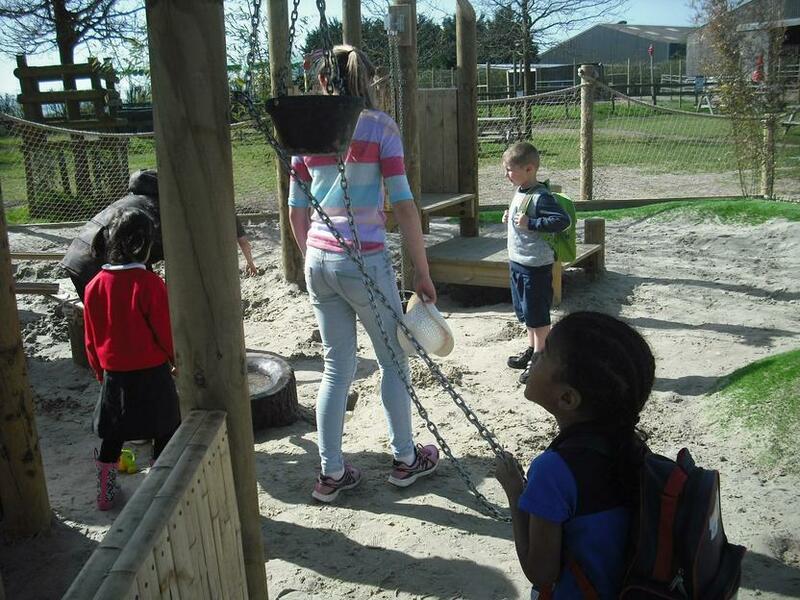 The children also got to feed goats and alpacas and they spent a while climbing in the outdoor play area. 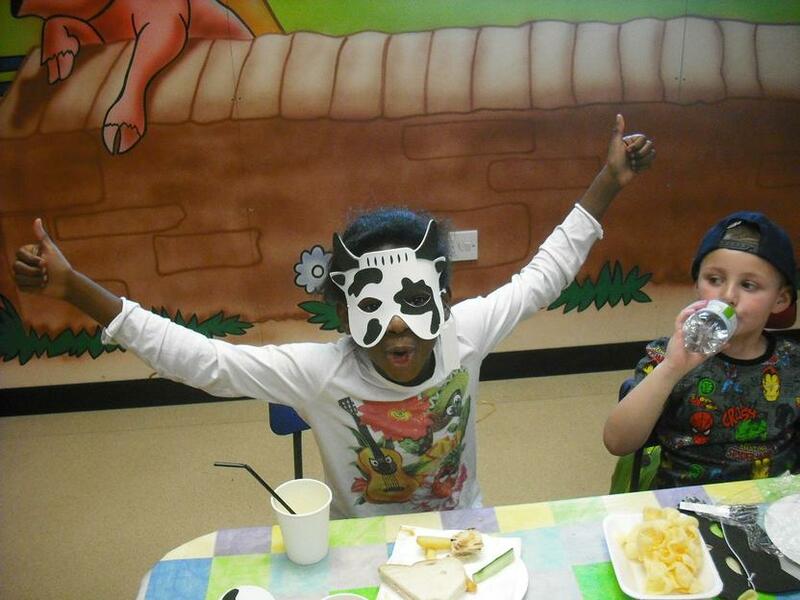 Lunch was fantastic and the children got ice lollies, cakes and party bags. 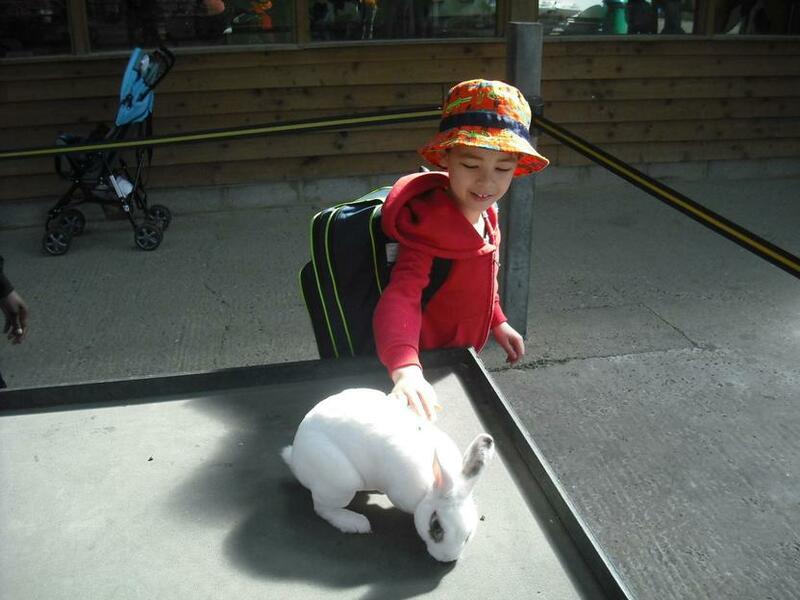 What a fantastic treat!